This is a year long Block of the Month class that is going to teach you everything you need to know about color-work. 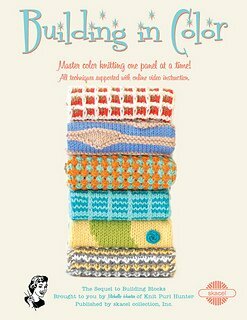 Building in Color is a continuation of our Building Blocks class we started last year! Our fantastic instructor Annette will be teaching this class with two different class times! We hope to see you there!